When you think of an elegant home, you might imagine sweeping staircases and other features that can only really be obtained by the super rich and famous. But here’s a secret: elegance doesn’t actually have to cost all that much. 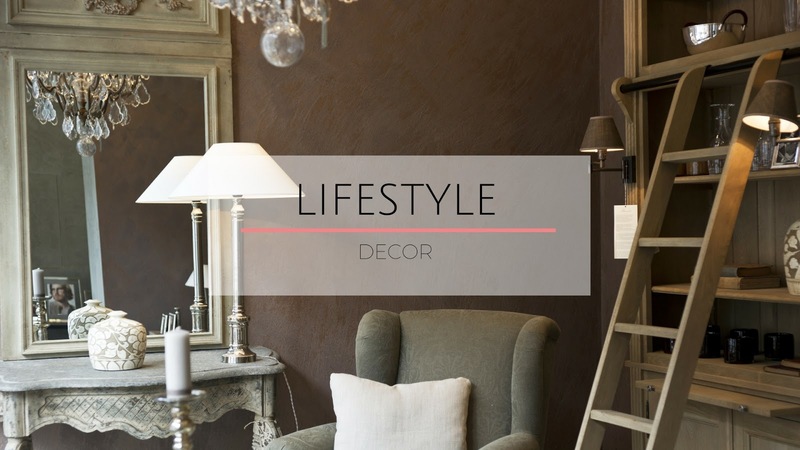 Here are a few tips and tricks that’ll give your home a luxurious and sophisticated look without the luxury price tag. Luxury lives in the small details; it always has. And one of the smallest details of your home, one that you probably haven’t even thought twice about, is the door handles. Everyone sees them, but you can make sure that everyone pays attention to your handles - for all the right reasons - by switching out the ones that came with your door for more aesthetically pleasing designs. They’re cheap enough to buy and easy to install too, but they’ll make a big difference. While you might want your bedroom to have flooring that’s comfortable, in your “public spaces” you should look at installing flooring that adds a touch of luxury. Laminate floating floors are easy to install, look fantastic, and - most importantly - don’t have a high price tag attached. With this type of flooring, you can recreate the look of a hardwood floor (or other material) without any of the effort. There’s always been a touch of the flamboyance when it comes to elegance. For most aspects of your home, you’ll be more focused on practicality, but one area you can play around is with your curtains. Opt for high-quality drapes, ones that are bigger than the windows (so they flood the floor somewhat); they’ll be an eye-catching feature wherever they’re placed. Remember that elegance isn’t just about making a room look good; it’s also about pampering yourself. So load up on those pillows and throws that’ll make your home all warm and cosy. Lighting fixtures - you just gotta have them. So look at switching out your overhead light for something more impressive; it doesn’t have to be a chandelier exactly, but it should certainly be a centerpiece.